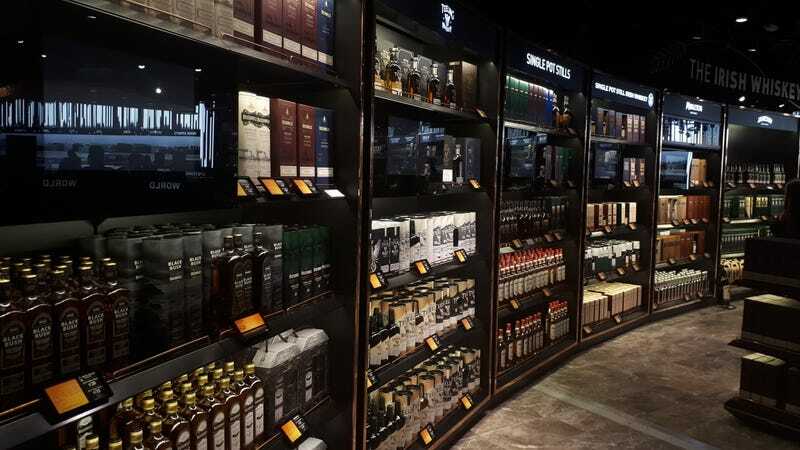 I try not to buy into stereotypes but dammit, Ireland, you make that difficult when you go and put a liquor store right in the terminal. I’ve never skipped this many time zones at once before and my brain is all confused. It’s 6am here but my body thinks it’s midnight but I’ve been up since 6am NYC time so I’m simultaneously wired and exhausted.